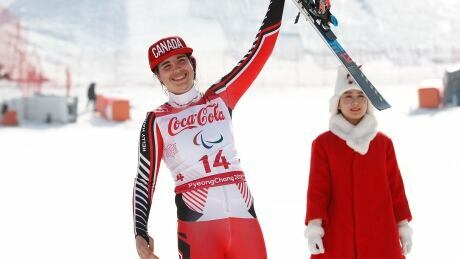 Frédérique Turgeon of Montreal won two bronze medals on Thursday at the para alpine world championships in Sella Nevea, Italy. 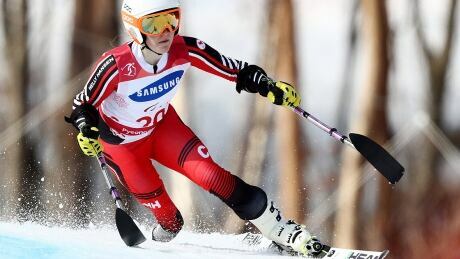 Despite heading home from Sochi without a medal, going through the Paralympic experience helped Canada's Alana Ramsay and Kurt Oatway flip the script in Pyeongchang four years later. 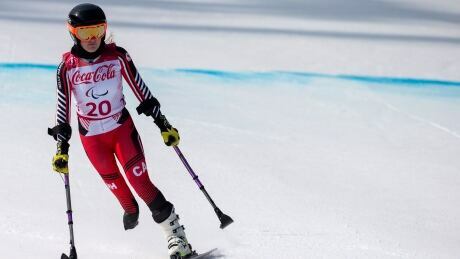 Here's everything you need to know to instantly become a para alpine skiing expert as Canada competes at the Paralympic Games in Pyeongchang, South Korea. 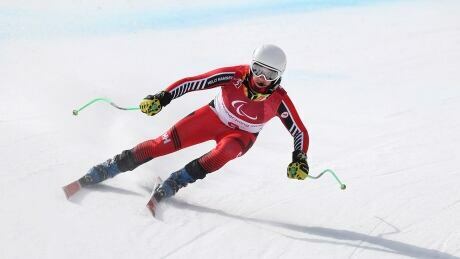 At just 19, para alpine skier Mac Marcoux has accomplished more on the slopes than even he thought was possible. 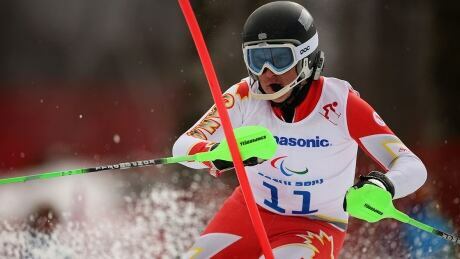 With a full Paralympics Games under his belt, Marcoux is looking to be even better in Pyeongchang, South Korea. You are currently browsing the archives for the Sports/Paralympics/Alpine Skiing category.